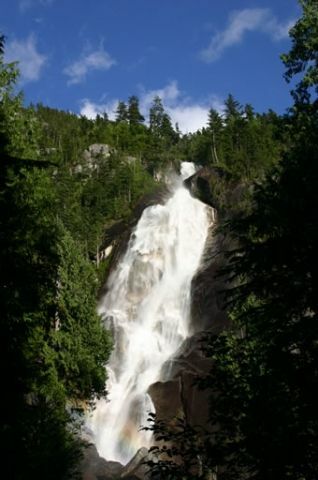 Detailed Description: When visiting the Village of Squamish, British Columbia, Canada, you cannot help but notice the sights and sounds of the towering waterfall known as Shannon Falls. The falls are front and centre - always in view - when exploring the region. A spectacular sight and a great example of nature's powerful forces at work. Cascading 335 metres (1,101 ft) down the side of the mountain, Shannon Falls is British Columbia's 3rd largest waterfall and one of the easiest to access and view up close and personal. To access the falls there is a large parking lot located just off of Highway 99 prior to the Squamish, British Columbia, Canada turn off. All visitors will enjoy the day use area in the park. There are picnic tables, sitting benches, grassy areas, washrooms, hiking trails, interpretive signs and an information booth to ensure an enjoyable experience. 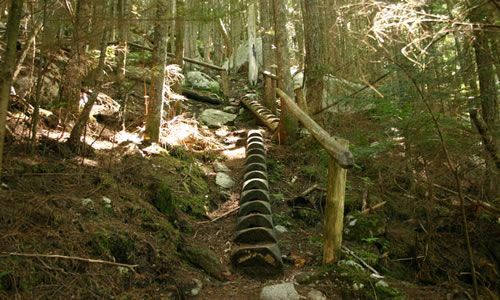 Within the park are informational signs outlining the trail system to the falls and to the, nearby, Stawamus Chief. 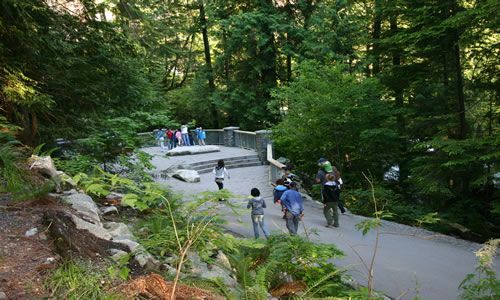 The short, wheelchair access, walking trail leading to the lower lookout of Shannon Falls should take no longer than five minutes to complete. 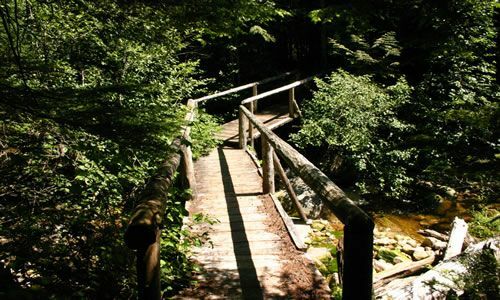 The wide paved path crosses over a wooden bridge and a creek before reaching the viewpoint at the base of the falls. From the lower viewing platform visitors enjoy fantastic views of the towering waterfall disappearing into a cloud of mist. The trail to the upper viewpoint is a far more difficult trek. The short but steep trail follows wooden steps up a hard-packed earthy path, navigating around trees and over tree roots, leading up to a second viewing platform. The platform protrudes out from the cliff at the half way point of the cascading falls providing elevated views of the waterfall and of the surrounding cliffs. 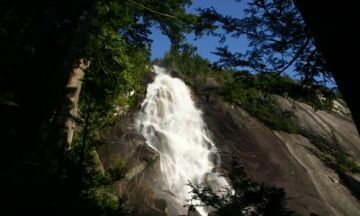 Within the Shannon Falls Provincial Park are other hiking trails leading to other attractions like the Stawamus Chief - a challenging uphill hike to the top of a large granite rock mountain with 360 views of Howe Sound, Squamish and of the surrounding mountain ranges. 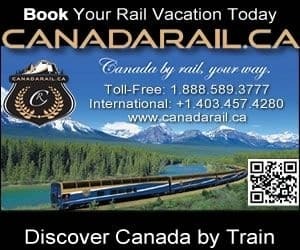 How to Get Here: Traveling north on Hwy 99 (Sea to Sky Highway) towards Squamish, British Columbia, Canada take a right prior to the main intersection into Squamish Village on Cleveland Road. Look for the directional signs on the highway, better yet.. look for the waterfall as it can be seen from the highway and from almost anywhere in Squamish.